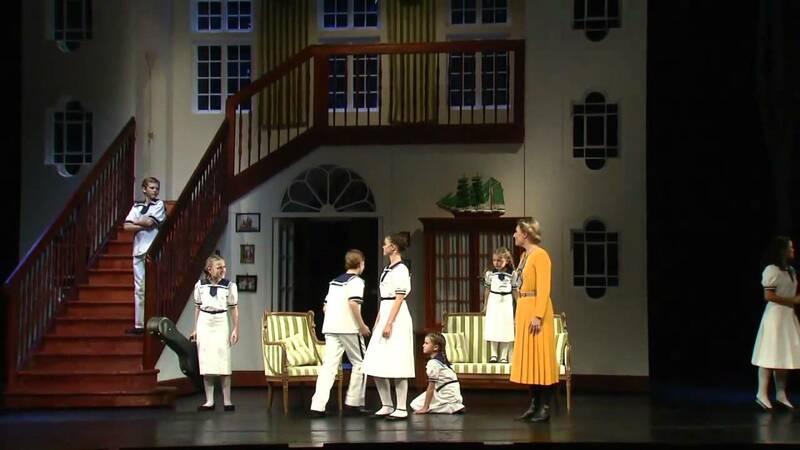 A musical has returned home: Since October 2011, "The Sound of Music" can be experienced in its original location of Salzburg. The love story between Baron von Trapp and Maria, the simple nanny, taking place in the shadow of the annexation of Austria, known as the "Anschluss", which leads to an escape from the Nazis to America and ultimately lays the foundation for the international fame of the legendary "Trapp Family Singers". 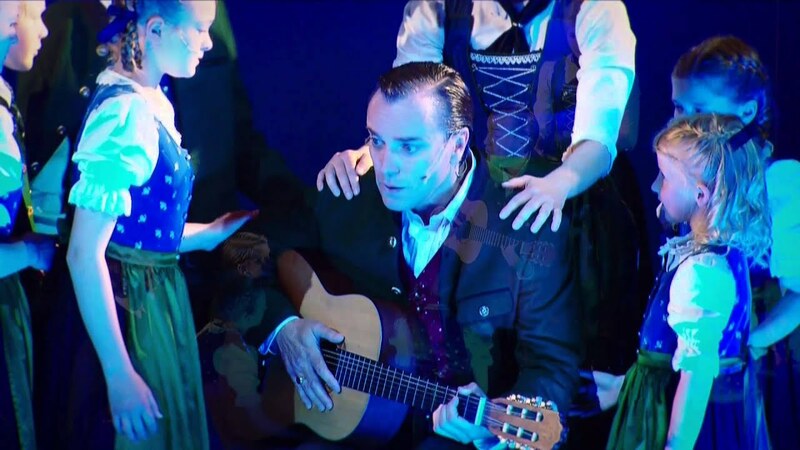 The reviews of the premiere and the audience's response were so overwhelming that it is no longer possible to imagine for "The Sound of Music", now entering its fourth season, not to be part of the Salzburg State Theatre's repertoire.